OXFORD, North Carolina -- Cosmetics giant Revlon plans to invest $16 million and create 55 new jobs at its North Carolina plant over the next three years. Gov. Roy Cooper announced Friday the company is expanding its plant in Oxford to produce more Elizabeth Arden products. The facility 40 miles north of Raleigh opened in 1986 and currently employs about 1,300 people. It is the largest private employer in Granville County. 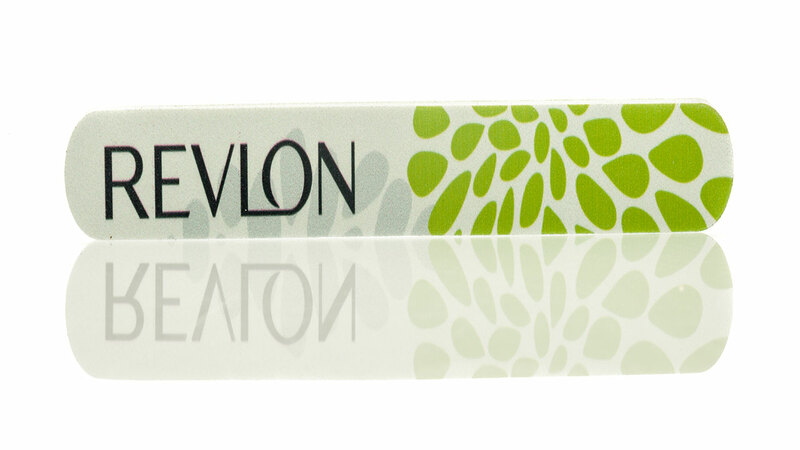 Revlon says the plant is its largest worldwide. The state promises Revlon a $100,000 grant if it meets its hiring and investment goals. The state also requires Granville County to provide a grant. County commissioners still must approve it.